On Your Side Investments came to 4DP 12 months ago looking for support with their overall marketing, budgeting and implementation to help streamline and improve their current processes. We were able to achieve this by providing a 12 month marketing plan which included implementing various up to date systems, for example, CRM & Sales Pipeline set-up in Hubspot, to boost his marketing approach, increase brand awareness and increase client numbers. 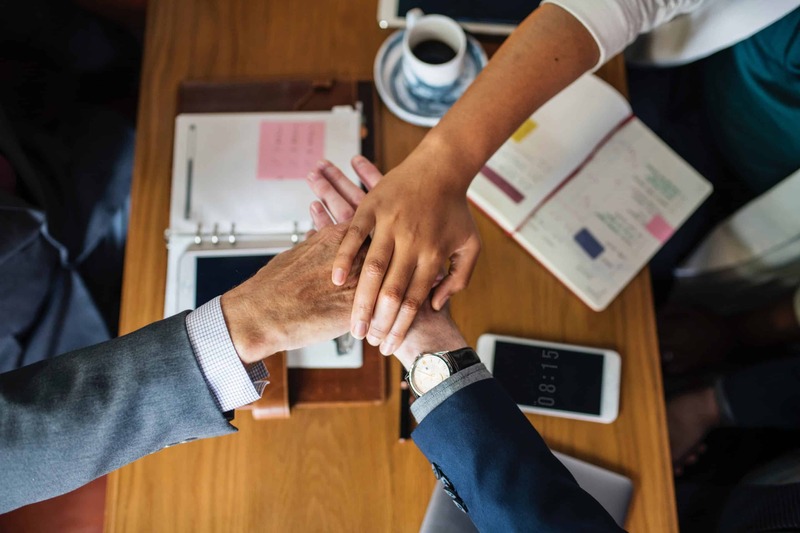 On Your Side Investments believe in making investment life structured and yet simple as possible by surrounding their clients with a great team who are truly on their side. They do this by bringing a range of trusted suppliers to the client rather than forcing them to use ‘in-house’ divisions where the focus is on profit rather than the clients best interests. They believe in collaborating with ethical suppliers who are experts in their field and provide great value. They also don’t take a cent in referral fees and make sure any bonuses get paid back to the client to boost their finances rather than their own – which makes them the good investment guys in our eyes. At 50 something, my wife and I decided that after years of taking care of others, it was time to build some financial wealth for our retirement. Better late than never I thought. Mike shattered all my sales people stereotypes, he knew we were in no financial position to buy a property but had all the time in the world to explain a formula for buying property that works as well as helping me make some lifestyle changes and set some goals. Most importantly he listened to understand our circumstances. Mike Harvey, the owner and Principal Consultant for On Your Side Investments is a savvy property investor, serial entrepreneur, author and humanitarian. Making him an extremely busy man with limited time resources. Before working with the Four Drunk Parrots, Mike struggled to find the time in the day to get any marketing done. Email marketing and blog post were for too long on his wish list. His social media presence plotted along in the background but didn’t get anywhere. Like many small business owners, Mike was strapped for time and resources! To assist Mike the best way, we provided an overall marketing strategy which included implementing CRM & Sales Pipeline set-up in Hubspot, email automation and e-newsletters. PR & media liaison, event promotion and management, graphic design, website management. And, promotion of his recent investment book “How to Jump into Property Investing”. These systems and the support from 4DP has taken the pressure off Mike allowing him to focus on what he’s great at – helping people invest their money wisely. If you are serious about being in control in your Retirement Years, How to Jump into Property Investing will show you how to safely Jump into the market without being at the mercy of profit makers ripping you off! 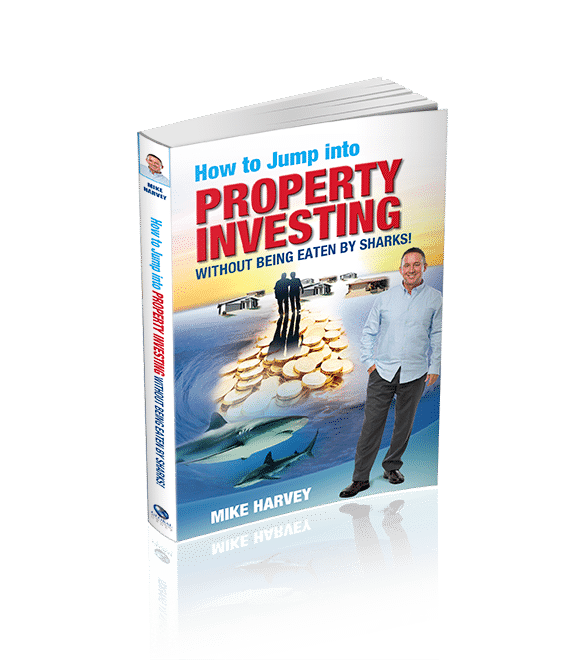 International Author and Property Expert Mike Harvey shares his 20 years of experience and wisdom revealing a step-by-step ‘Blueprint’ to safely investing into the property market – without being eaten by the sharks. If you would like to find out how 4DP could help your business or organisation grow and streamline your marketing processes get in touch today. Was this interesting? Say Hello! If you are interested in more case studies or if you would like to discuss our CMO services, please get in touch.